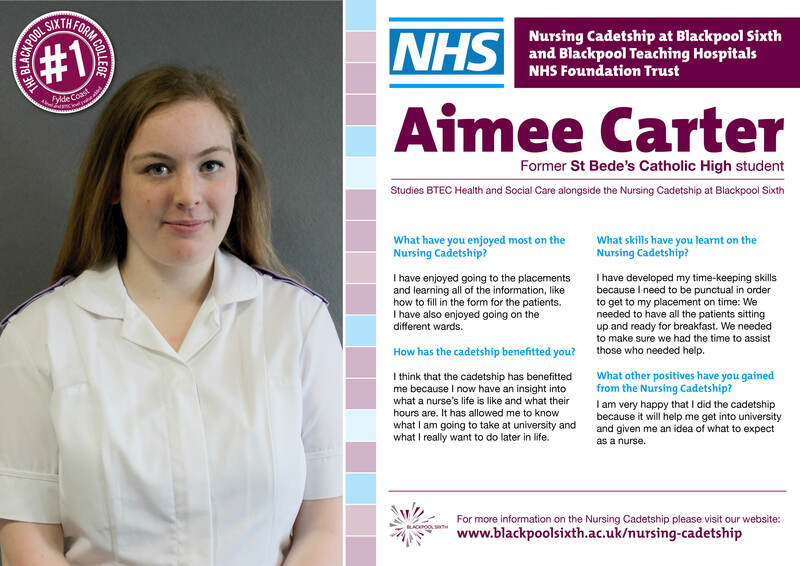 The best route to a rewarding career in nursing. 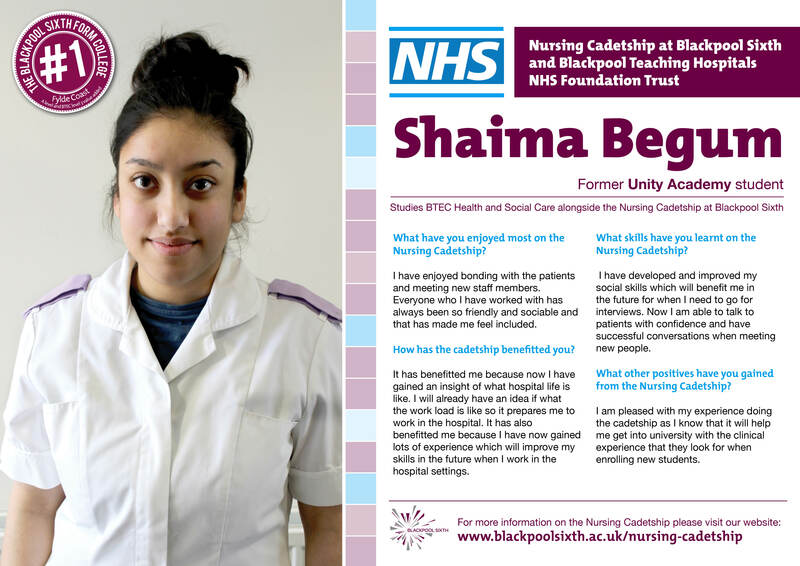 This programme is a brilliant opportunity to start your nursing career, achieve a valuable qualification and gain plenty of practical experience. 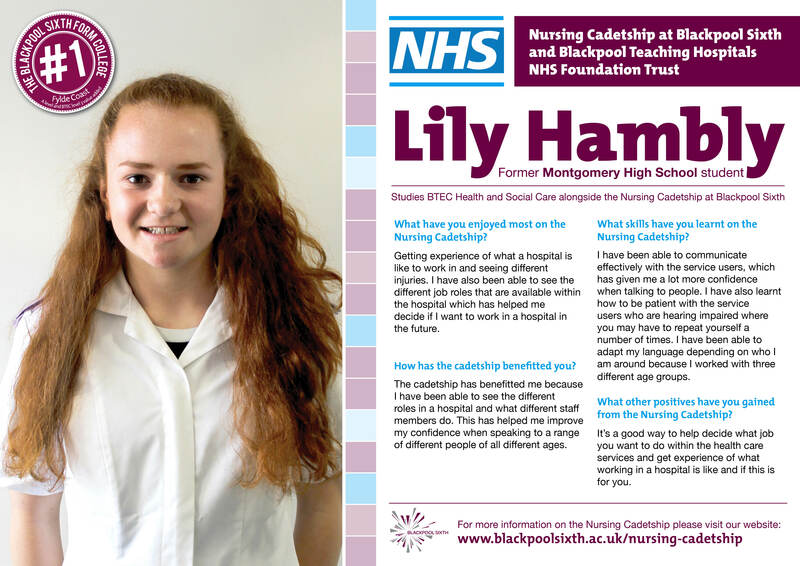 Your placements with Blackpool Teaching Hospitals NHS Foundation Trust will consist of 2 full days per week (a total of 16 hours) over a range of different care settings. 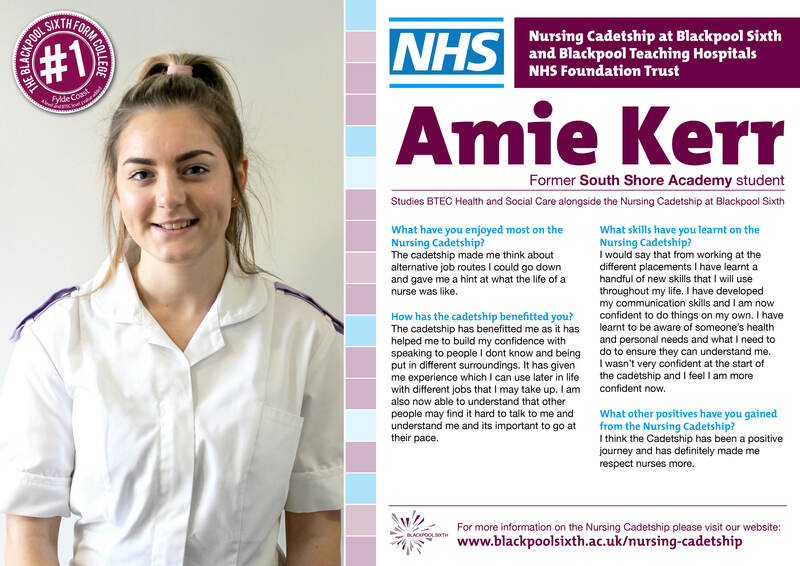 The selection process for the Nursing Cadetship will take place in your first year of studying the BTEC Level 3 Health and Social Care (Triple) course and if you are selected you will carry out the NHS placements in your second year. 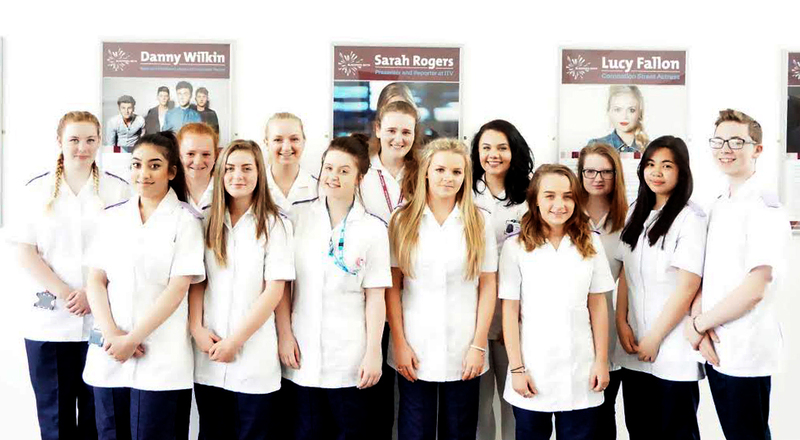 This programme will prepare you perfectly for nursing degrees at university. 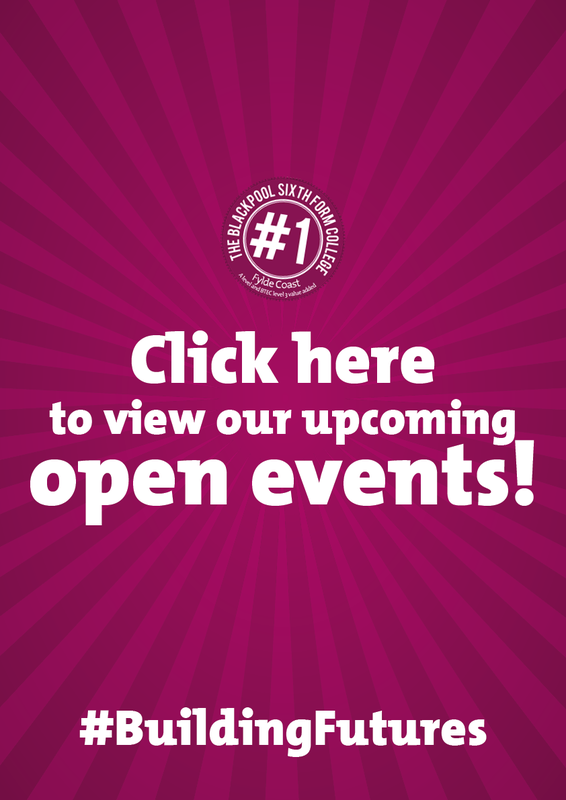 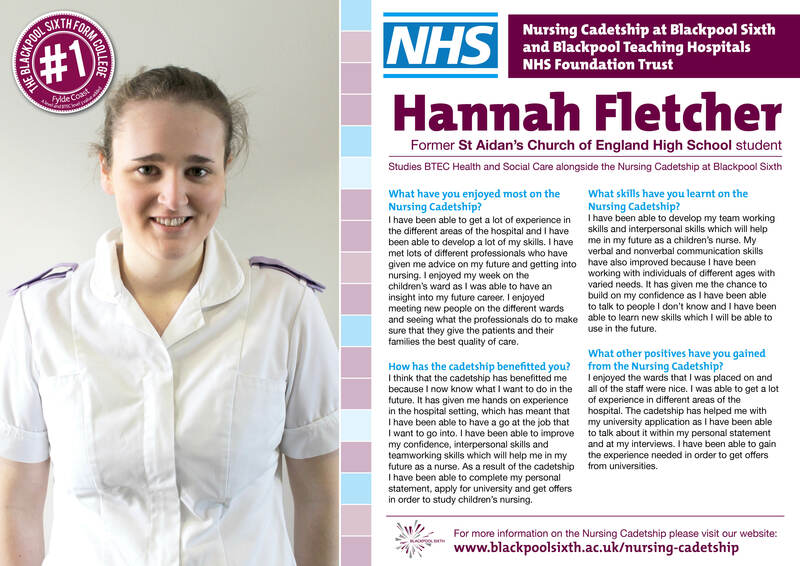 It will also build your experience in the health care sector, helping you with your future applications. 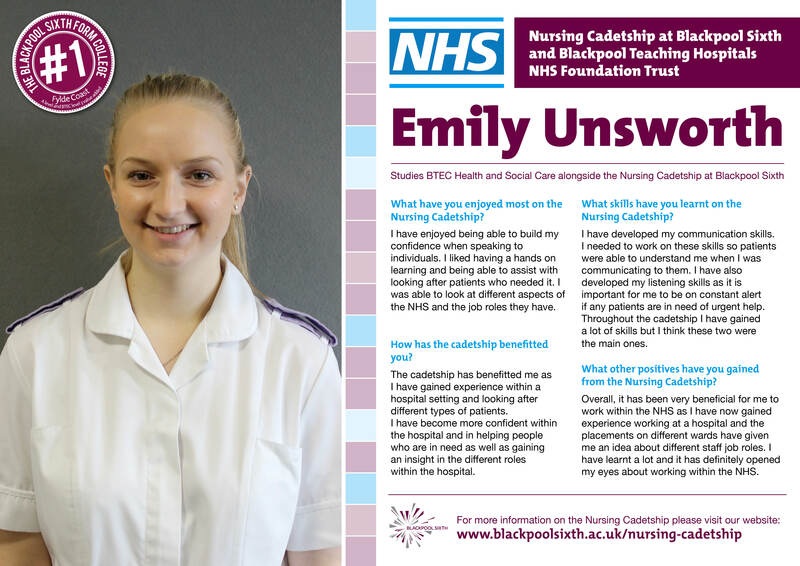 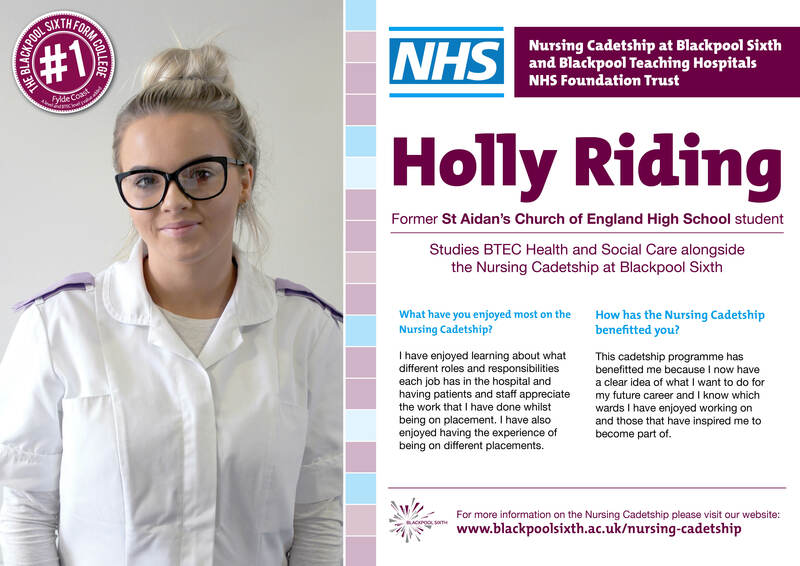 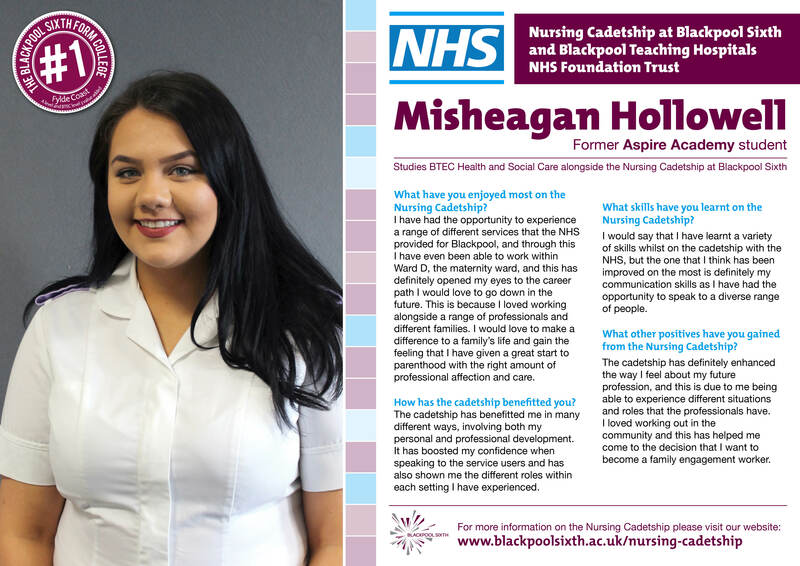 The Nursing Cadetship programme is subjected to limited places and involves a selection process run by Blackpool Sixth and the NHS Foundation Trust. 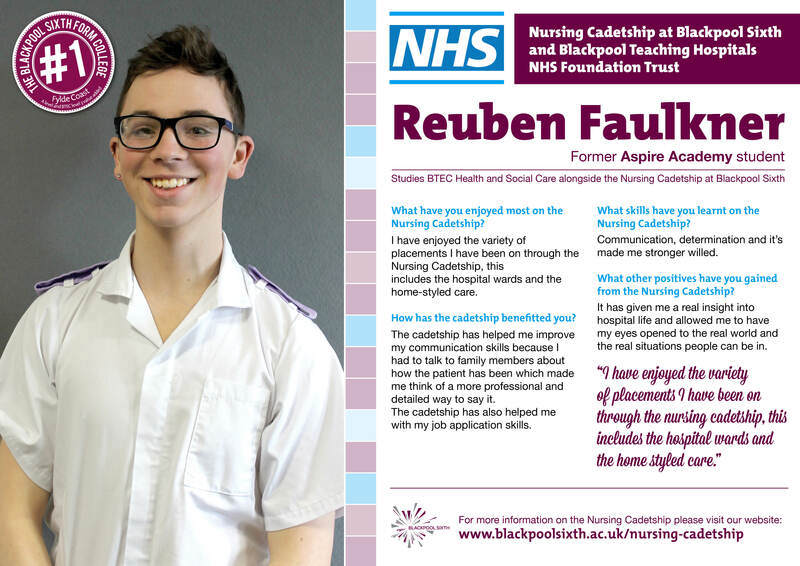 What do our students have to say about the Nursing Cadetship?